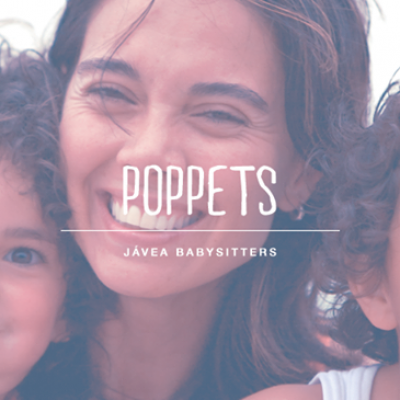 Find services including Jet Ski Rentals & Excursions, Kayaking & SUP Stand Up Paddle, Scuba Diving and Sea Fishing. 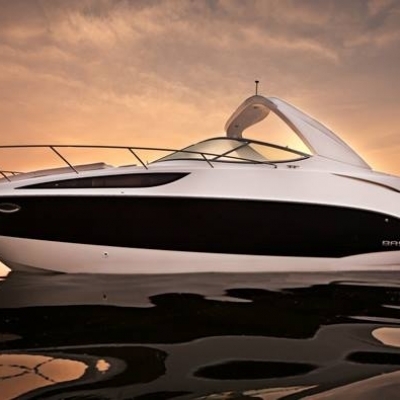 Find details of Jet Ski Rentals & Excursions. 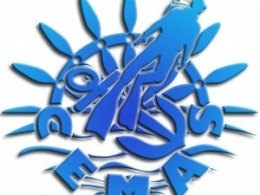 Find details of Kayaking & SUP Stand Up Paddle services. 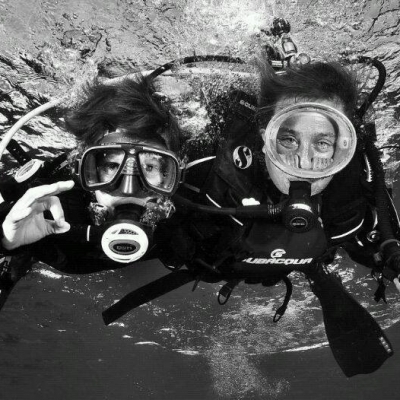 Find details of Scuba Diving businesses in Moraira, Javea & Calpe - Costa Blanca, Spain. Dive Centres offer PADI diving courses and snorkelling. Find details of local Sea Fishing sites. 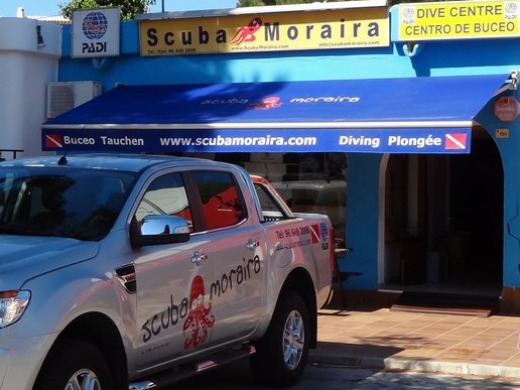 Scuba Moraira is a Scuba Diving business located in Moraira, Costa Blanca, Spain. 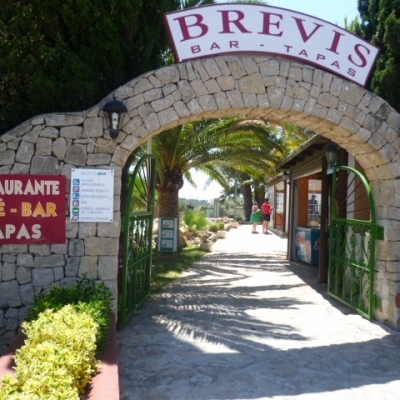 The Dive Centre is one of the longest established PADI Dive Centres on the Costa Blanca. 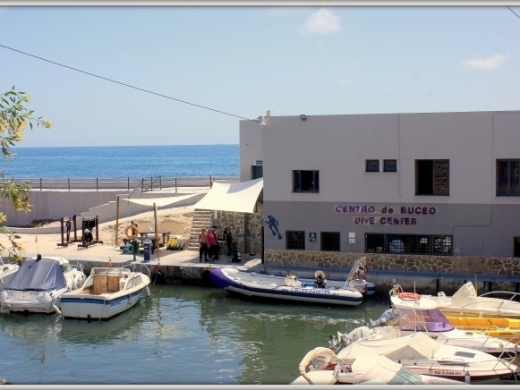 The Centre and Shop is located on the Moraira-Calpe Coast Road, where you can also find a range of Scuba Diving, Snorkelling & Swimming Equipment. Las Antipodas is a Watersports Centre in Calpe that offers the opportunitity to enjoy Sailing and Watersports including Catamaran, Kayaking, Windsurfing and Stand Up Paddle Surfing (SUP). 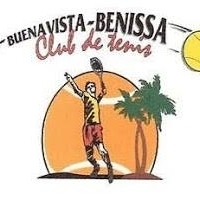 Les Basetes Dive Centre is a well established Scuba Diving Centre based at Puerto Les Basetes, between Calpe & La Fustera. Centro de Buceo LA GALERA is a Diving Centre located in Moraira. 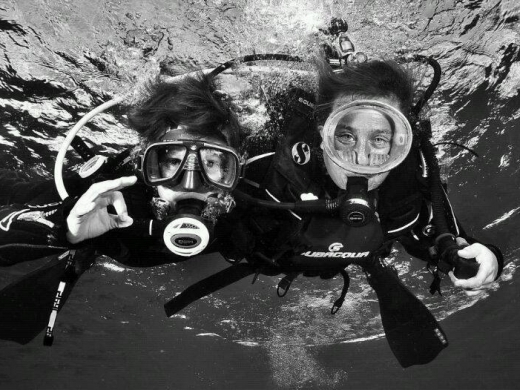 The Centre offers Diving Courses, as well as Snorkelling Trips on the Costa Blanca. 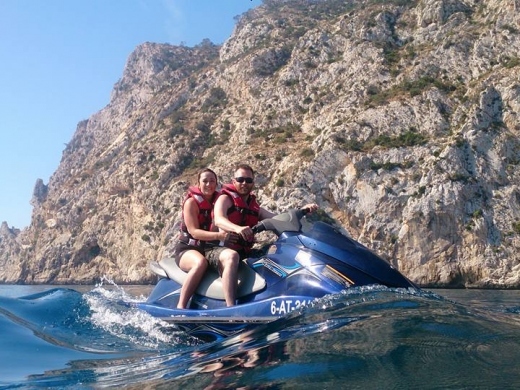 Tsunami is a Jet Ski School based in Moraira offering a wide range of activities including Quad Biking, Parasailing, Paramotor, Kayaking, Paintball and Sailing lessons. 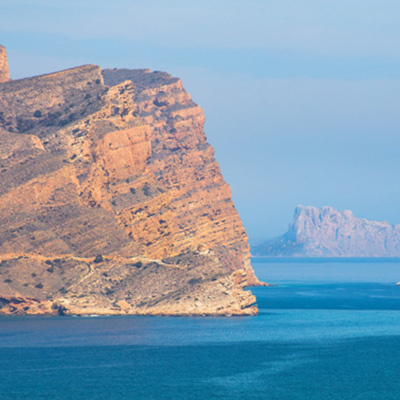 They also offer a range of sightseeing excursions along the Costa Blanca Coastline. 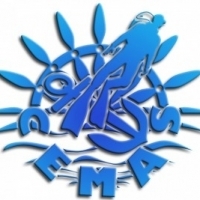 CEMAS is a scuba dive centre in Calpe with diving classes and excursions for all levels. They also offer sea fishing, boat excursions, water skiing, kayaking, rappel, caving and climbing. 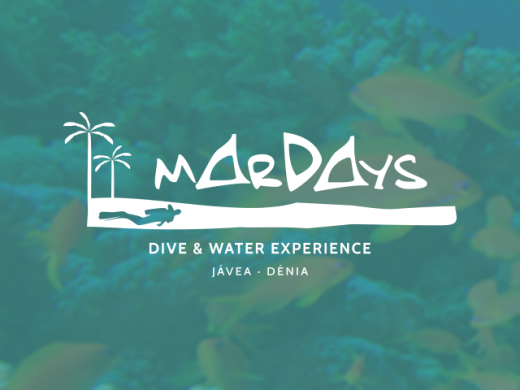 MarDays Resort is a PADI Dive Centre in Javea offering courses for all levels, excursions, and diving equipment rental. 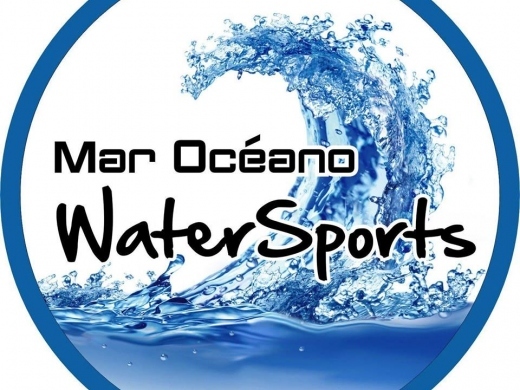 Mar Oceano Watersports & Sailing School can be found in the Moraira Nautico Club. Here you can rent SUP boards and Kayaks to paddle along the beautiful coves of Moraira. 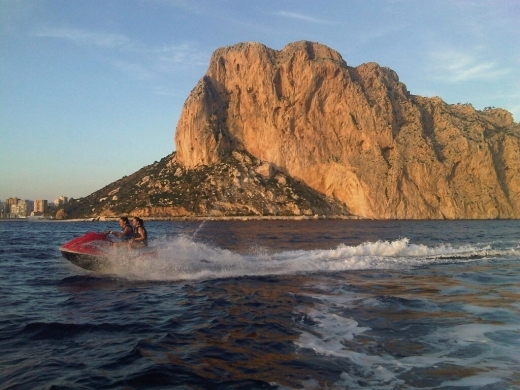 Jet Ski Costa Blanca is a Jet Ski rental company in Calpe offering Jet Ski's for hire, or guided excursions.